I've played through a lot of Final Fantasy games over the years. The closest I've come to playing through them back to back, though, was when I played Final Fantasy IV, V and VI as soon as they were available during the 16-bit era. Former game journo Justin Davis is planning to make that effort look like a "pfft"-worthy cakewalk over the lifetime of his new blog, finalfantasy sequence.com. Davis has published just five posts thus far--all relating to his still-early playthrough of the original Final Fantasy--but it's already clear to me that his (hopefully) lengthy chronicle will be well worth following. Cheers for the link, sir! Sweet. That sounds pretty epic, literally. It is, Justin. I'm really enjoying the posts so far. Also, Justin is making me want to play through the original FF again. 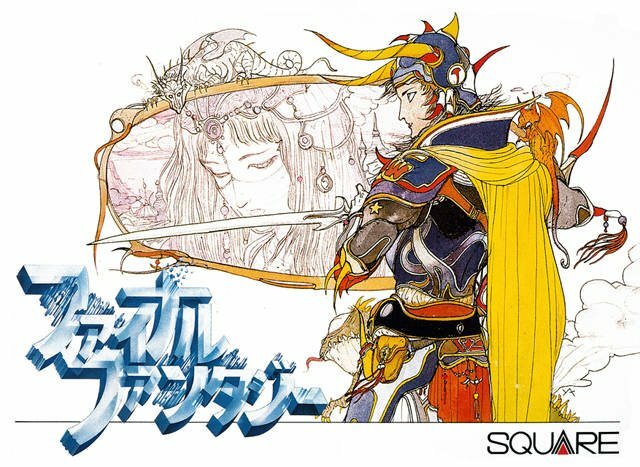 I'm thinking I should give FF II (the Japanese version, not the American) a go instead, since I've never spent more than a few hours with it.